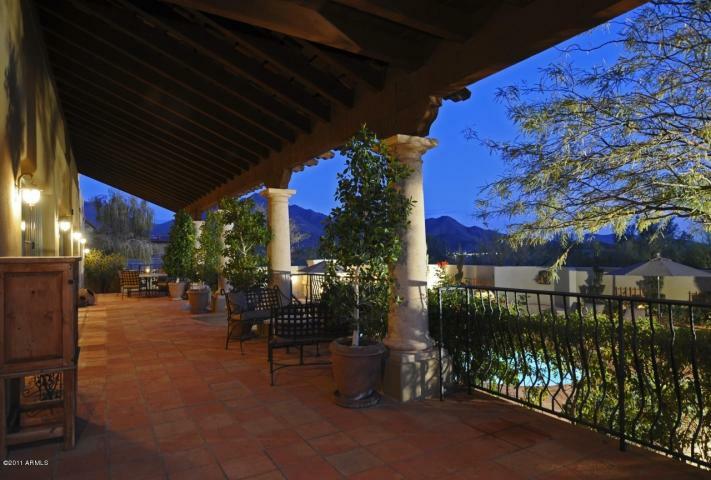 ‘About Luxury Home AZ’ and Arizona’s top luxury home real estate. Luxury Home AZ is Arizona’s Luxury Home EXPERT! Scottsdale, Biltmore, Carefree, North Scottsdale and Paradise Valley are all great areas to seek out your new Dream Home! The Luxury Home AZ team is a well established luxury home expert and active throughout the Maricopa County market in Arizona. Our property, neighborhood, marketing and transaction team expertise benefit each home owner and home buyers with extreme quality and personal primary focus on each detail. We personally select only a few clients annually to ensure a quality experience for both the seller and the buyer of a home. By business plan, there are NO assistants, NO realty ‘team’, NO transaction team, NO group meetings with people you don’t know; just professional expertise and our personal focus on your transaction. Our client priority is for reduced home selection and transaction time, reduced cost of transaction with the client’s time valued at a premium. Our expertise with the luxury segment of the Phoenix market includes many benefits for the client, including one of her ‘Top 10 Real Estate Benefits of Working with the LuxuryHomeAZ Team’ Summary. The first benefit includes a complete professionally planned interactive digital / social media / and print publication marketing program to turbo charge your success. 96% of all home buyers start with the internet; to compare, very few Realtors® have a professionally planned effective internet plan or program, or even a formal marketing plan in the Phoenix market. Phoenix is a unique market and requires expert management of every element of the entire home listing and home buying process. Buyer and owners are confronted with may more challenges and obstacles in today’s market. As a full time professional, we select the best priorities for a limited amount of clients to ensure a quality; detail managed successful transaction at a reduced cost for all parties. Luxury Home AZ provides everything you expect and much more from a luxury home property expert in Phoenix market; including these and much more (check out the ‘Top 10 Real Estate Benefits of Working with the LuxuryHomeAZ Team’ for even more reasons to select us for your transaction. Contact Luxury Home AZ soon! For home buying or selling in Phoenix, Scottsdale, Biltmore, Paradise Valley, Carefree or Fountain Hills, contact the Luxury Home AZ Team.